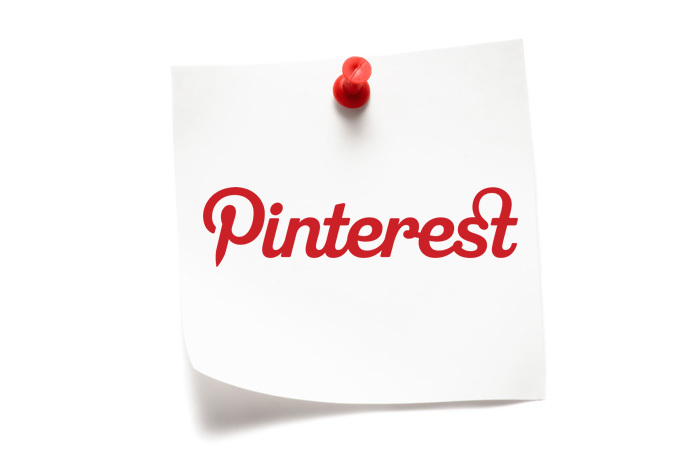 Facebook is the largest social networking site in the world. The top 10 social networking sites in the world has Facebook number one! 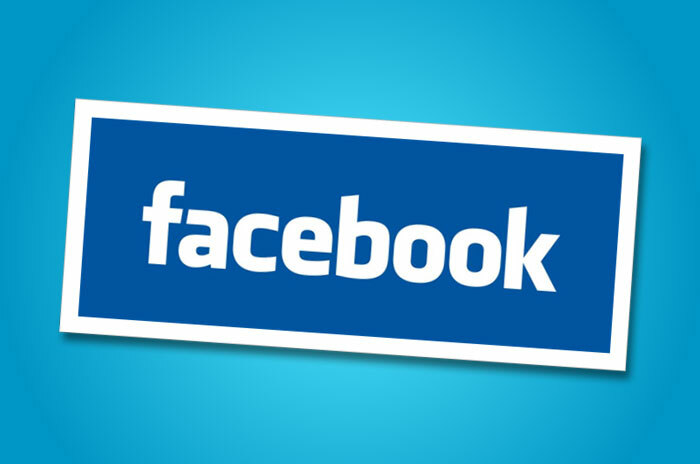 Read more about what Facebook is and how to create a Facebook account with 5 easy steps. Learn how to customise your Facebook Timeline and read about privacy controls for Facebook. 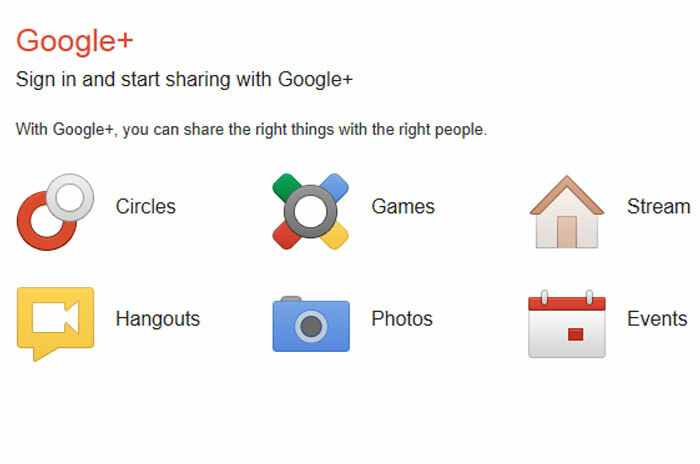 Why sign up for Google Plus?